"But I have this against you, that you have left your first love." Nothing or no one in your life deserves first place more than Jesus. There is no love like His love. We all have needs that can only be met by the One who created us, and knows everything about us. He has been with us always throughout our lives and even when we were formed in the womb. No one has the perfect answers but Jesus because He is perfect. By Him having first place in our lives it corrects all our other relationships. Why would we be so foolish to allow anyone or anything to take His place? In Him we shall live, and move, and have our being. Return to your first love. 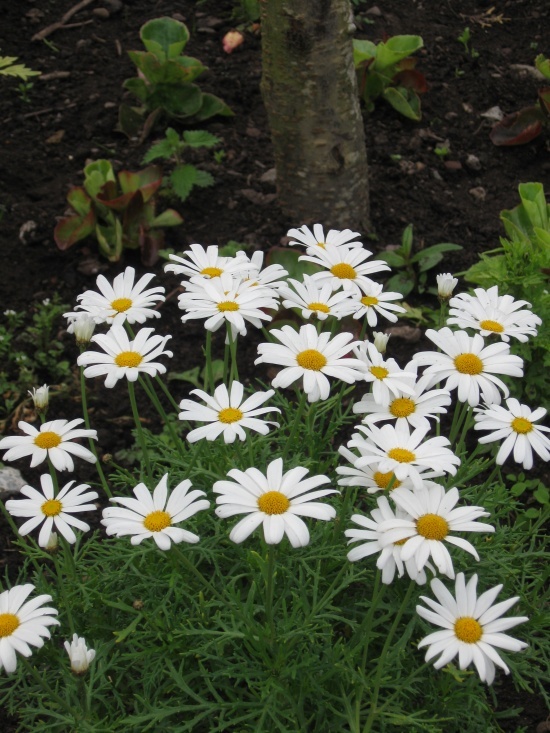 This is a photo of daisies I took while in Ireland. I love finding something familiar even in other parts of the world reminding me of God’s Presence and His love surrounding me no matter where I am.